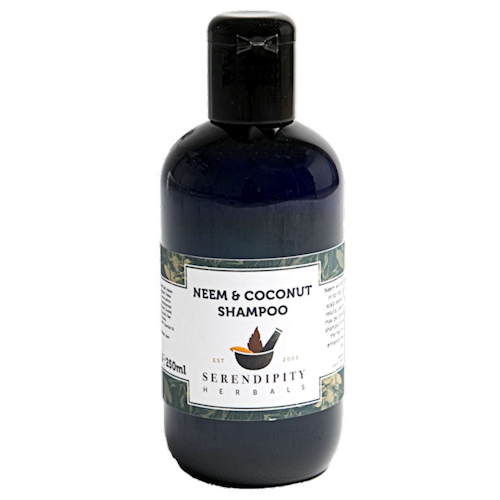 Our best selling Neem and Coconut shampoo is formulated using natural and organic ingredients. 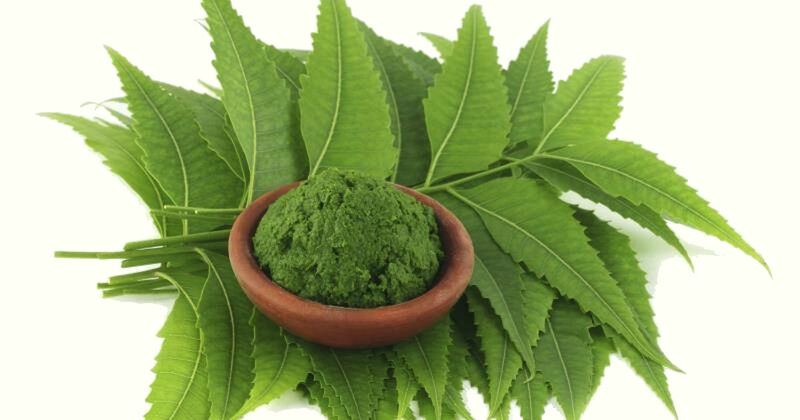 Neem oil will leave your hair in tip-top condition and soothe sensitive scalps. 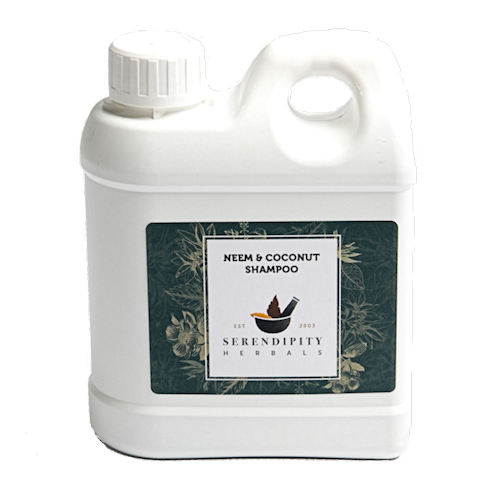 For the best results use with our Neem & Coconut Conditioner. 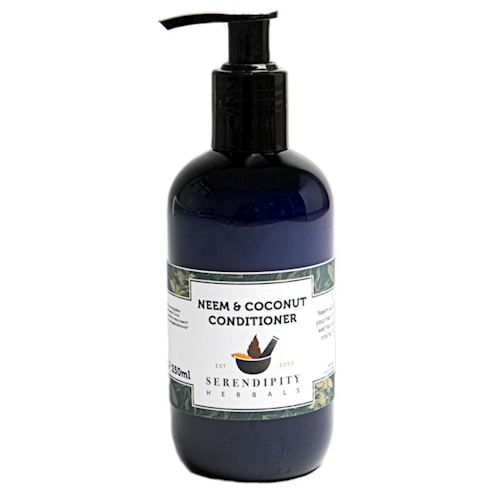 No colours, preservatives, SLS or parabens and our products are never tested on animals. Really good my hair looks and feel great ,ill be buying more .